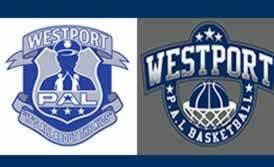 Westport PAL Travel Basketball, in association with the Westport YMCA presents the Coach Colin Devine Basketball Clinics. Prepare your son for the October travel basketball tryouts. The clinics are for boys in grades 4-8. Cost: $140.00 Payable by check only at the first session. tournament format with one winning team.